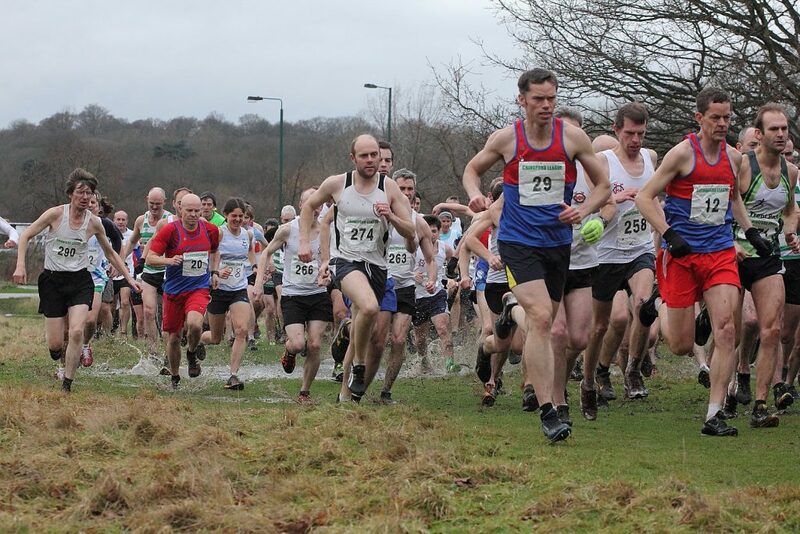 A mix of cross country and tarmac surfaces, over 5miles or 5k. 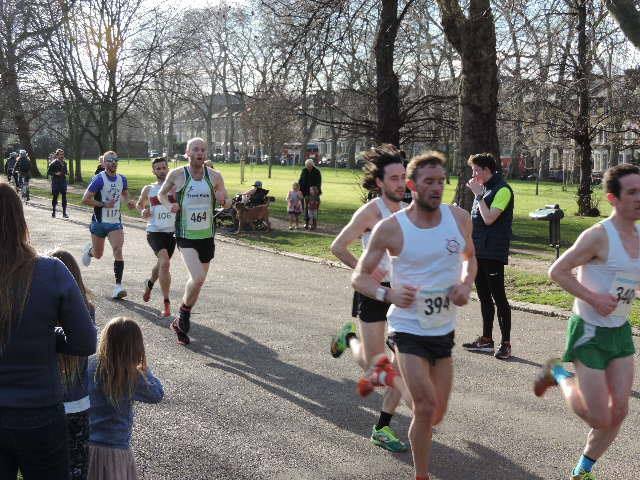 The league offers serious competition for fast athletes combined with an inclusive ethos to encourage newer runners to "give it a go". 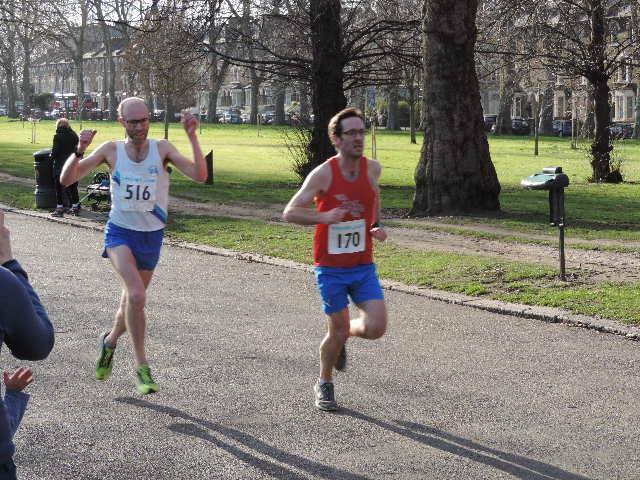 If you want to run with us, join one of our 12 member clubs - then it's free to enter. 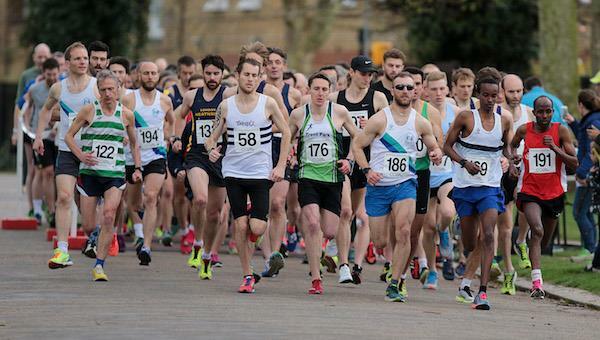 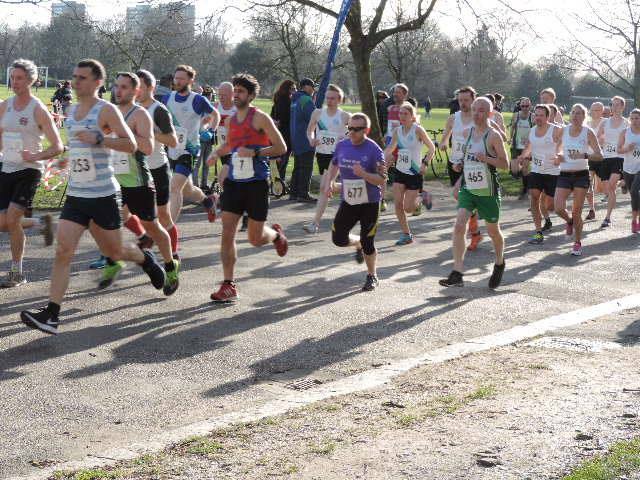 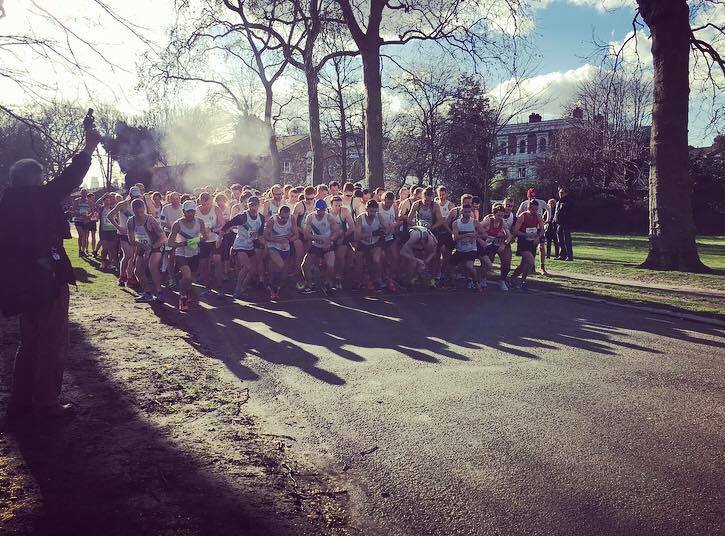 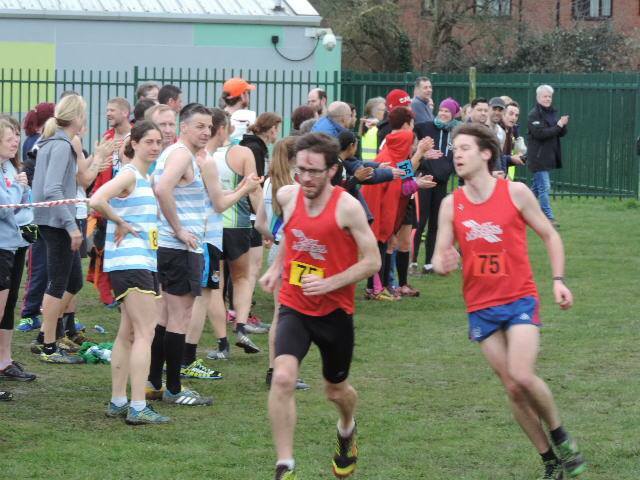 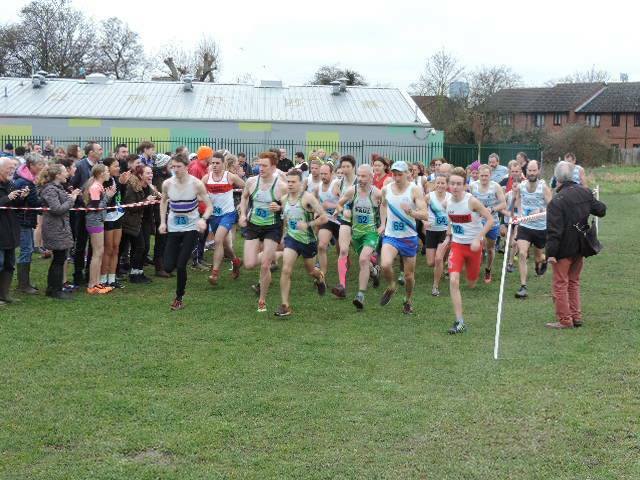 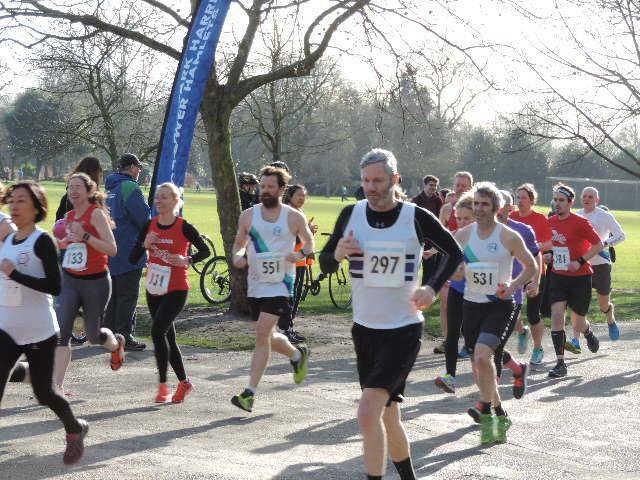 "A winter athletics league for N & E London: A mix of cross country and tarmac surfaces, over 5 miles or 5k. 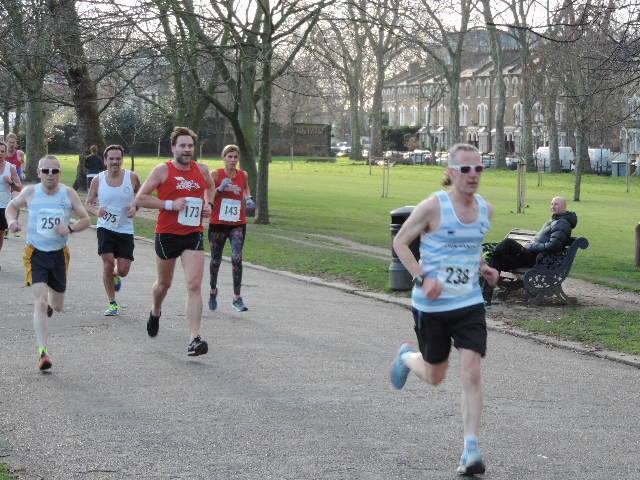 The league offers serious competition for fast athletes combined with an inclusive ethos to encourage newer runners to "give it a go". 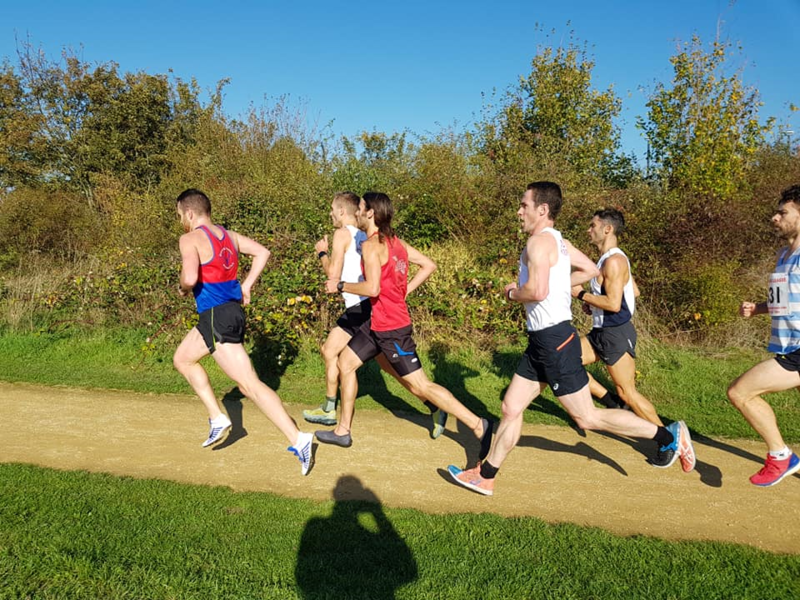 The mix of challenges is also perfect for park runners who are improving, but want to vary distances and terrain to boost their performance and progress towards goals like 10k, half marathons and beyond. 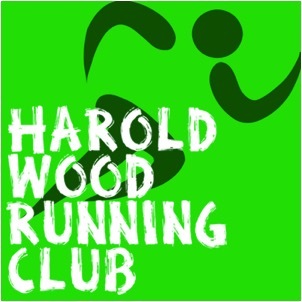 If you want to take part, join one of our member clubs - then it's free to enter."